There are so many creative ways to display your favorite pictures. Photo developers, online companies and professional studios all offer amazing products featuring your favorite photos. Canvases, mugs, blankets, magnets, photo displays — the options are almost endless. 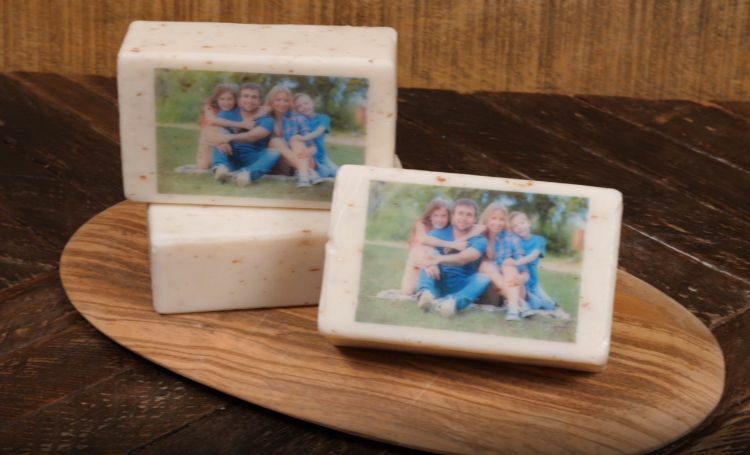 The only downside is how expensive these customized photo items can be. 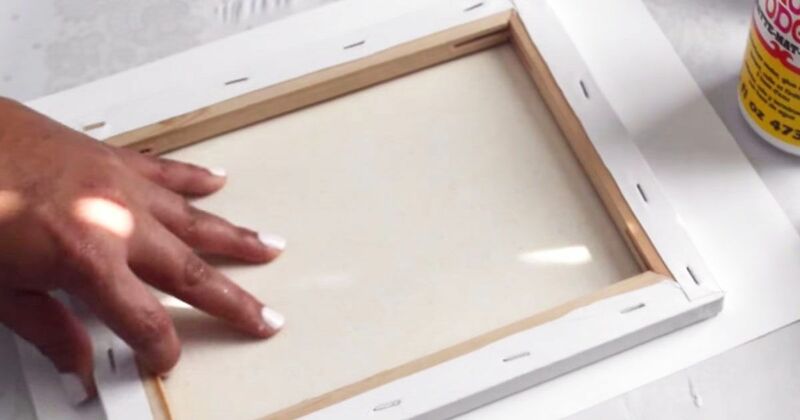 With the creative photo DIY projects that follow, you don't have to shell out big bucks to put your favorite photos on display. 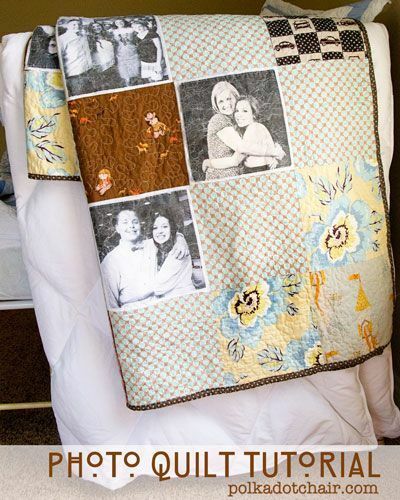 All it takes is a bit of creativity, a few craft supplies and your favorite pictures. 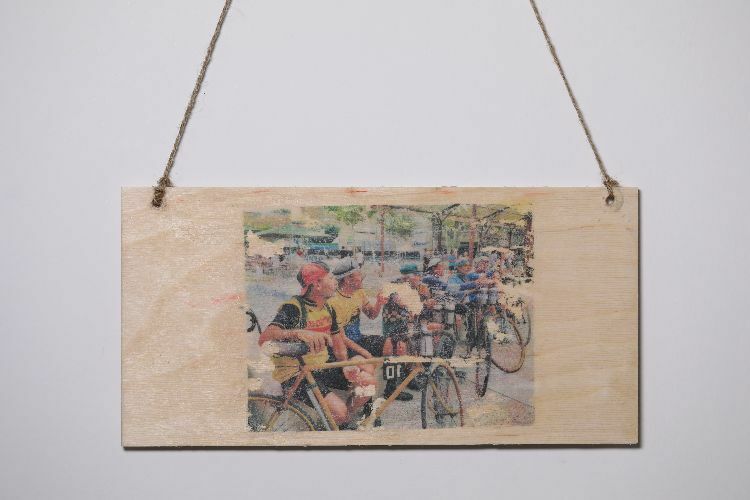 One of the hottest trends right now is transferring photos on wood. You can use wood featuring clean, sharp edges for a modern look, or use slices of rough-cut logs for a rustic appeal. Get the full tutorial here. Tired of your photos only living on your phone? Transform them into a hanging piece of art. You can frame it like what you see below, or opt for a wall art display. The tutorial here here tells how. 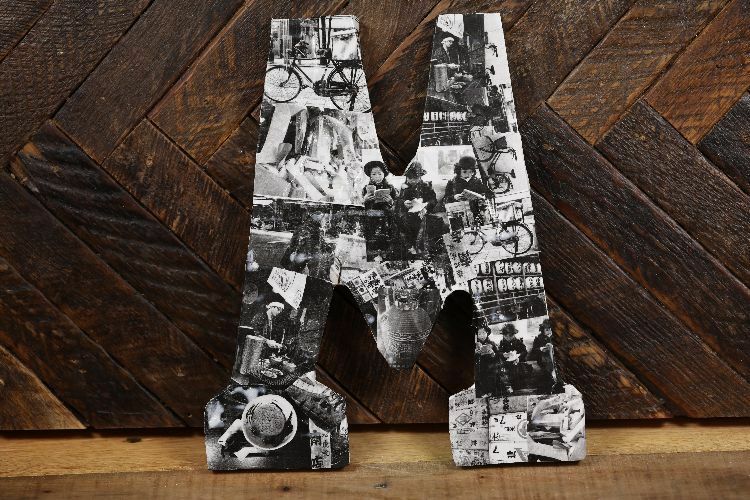 With this amazing Mod Podge project, photo letters give a room a focal point. 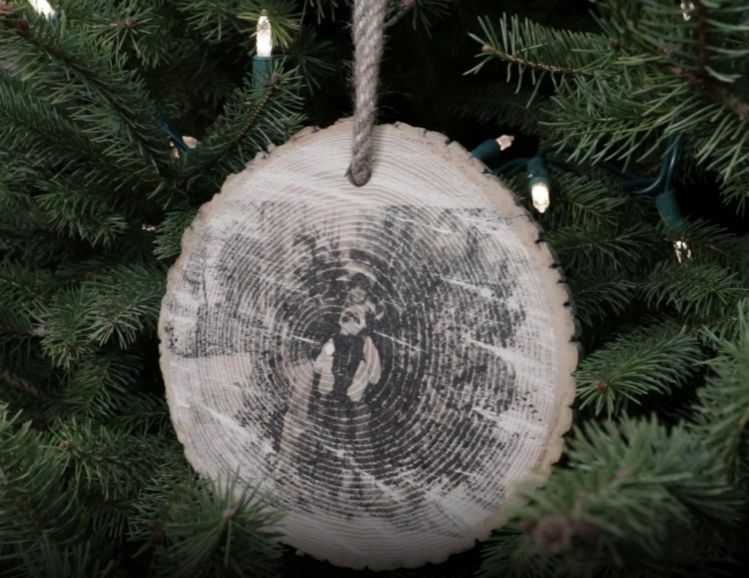 You can create one for every family member or friend. Get the full tutorial here. Vintage-inspired photo canvas. 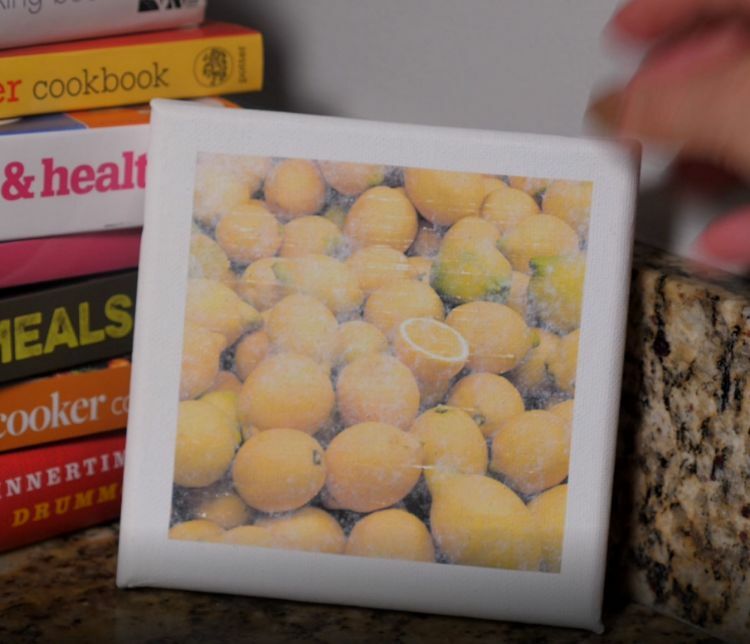 If you're looking for a vintage-style looking photo transfer on canvas, you should try the DIY below. Watch the tutorial here. Using freezer paper, take a look how easy the following photo transfer is. You can even hang this one on your Christmas tree (or wall)! Get the tutorial here. This may seem strange at first, but the result adds such a personal touch to your bathroom experience. Plus, these make great gifts. Check out the tutorial here. You can purchase plain coasters at major craft stores for use in coaster projects. 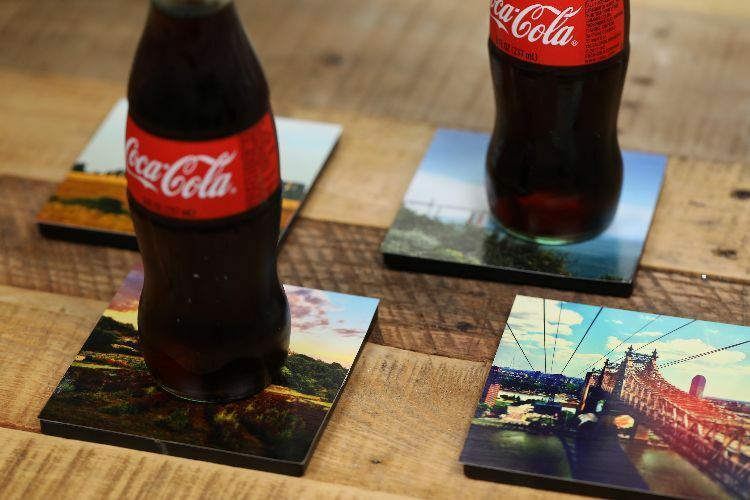 Make these photo coasters in just minutes. Watch the tutorial here. Turn a boring old candle into charming decor with the following project. 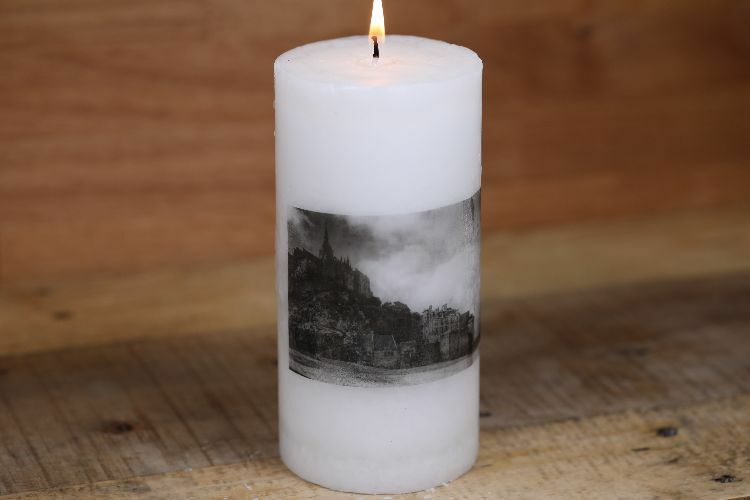 A photo candle brings in extra mood to any bathroom, bedroom or living room. Learn how it's done on the tutorial here. 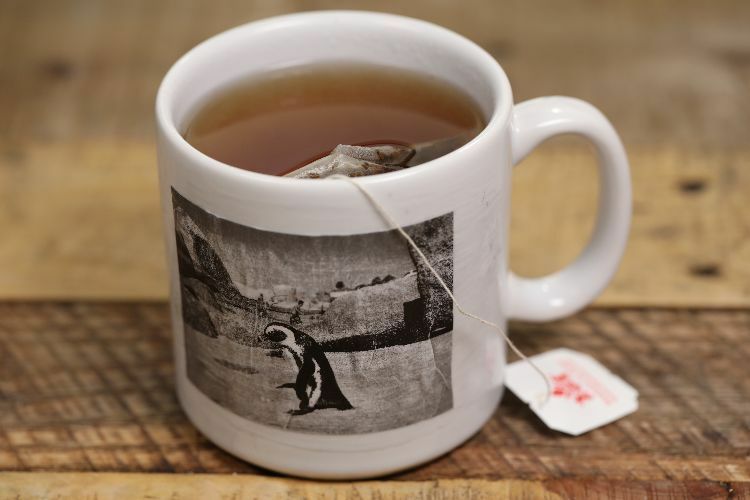 Photo mugs are a popular photo gift option. You don't have to order one and wait for it to ship. Instead, try the inexpensive DIY below. Get the tutorial here. 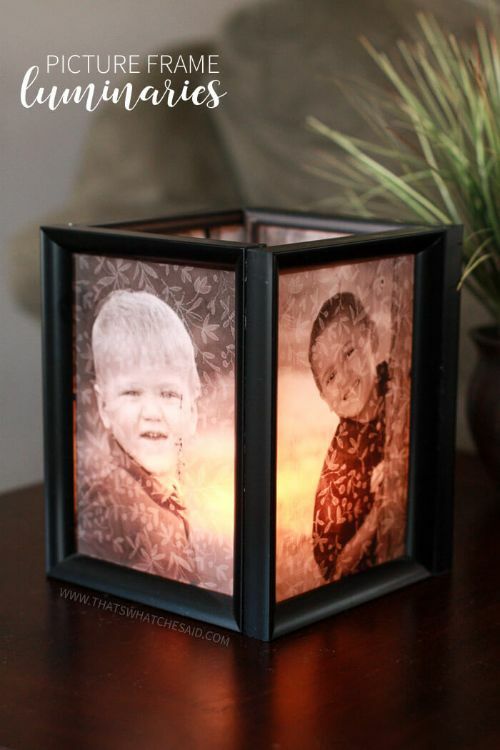 If you feel a bit strange about lighting a candle with your family's faces on it, a photo luminary is the perfect choice for you. With a warm and vintage feel, the luminary uses a candle or tea light to illuminate your favorite photos. This tutorial uses cheap dollar store frames for the luminary foundation, making it beautiful and budget-friendly. Customized jewelry doesn't need to cost a fortune. 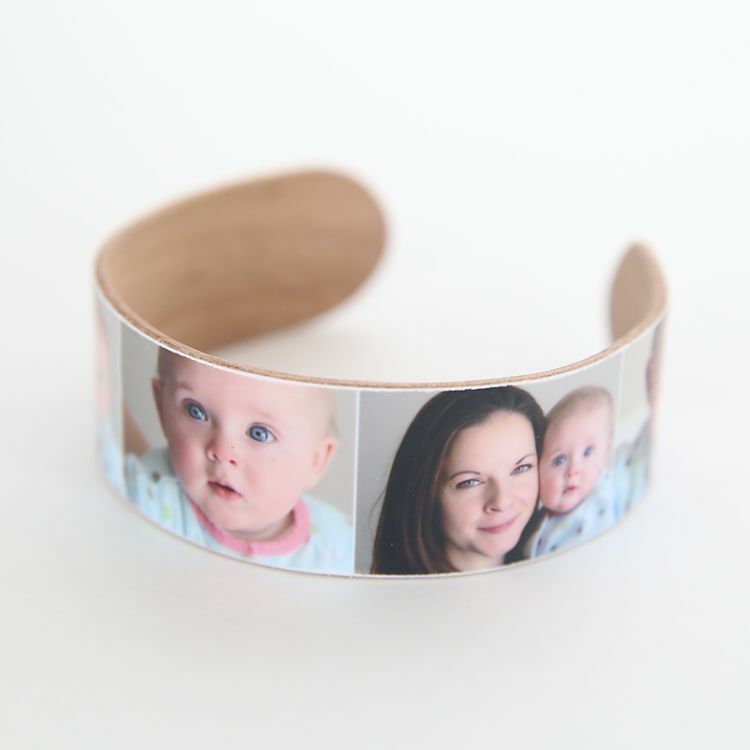 This charming photo cuff requires only a few basic craft supplies and your favorite pictures. Mod Podge makes its return in this tutorial as both a glue and a sealant. The wooden craft sticks are so inexpensive, you could make dozens of bracelets for very little money. For all the sewers out there, the following project is a terrific way to make memories serve a functional purpose as well. 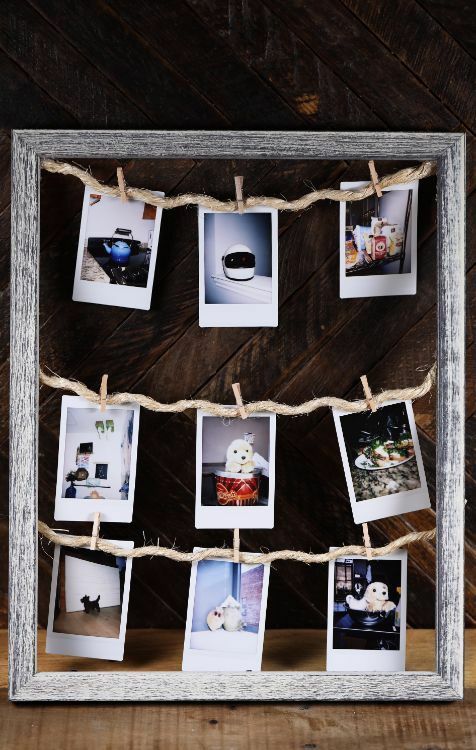 Share these terrific DIY photo projects on Facebook.